As a follow up of his promising Qt Quick Components for Desktop post, Jens shares with us results of his Qt Quick flavour of the QTableView class. This motivated me to think what would be most future-proof if not the best way of finally porting the old Qt3Support-based KexiTableView class which with all related classes builds up data/database-aware library utilized by Kexi for presenting tabular data in various contexts. MS Access Visual Basic support in Kexi. Short story: there's no support. 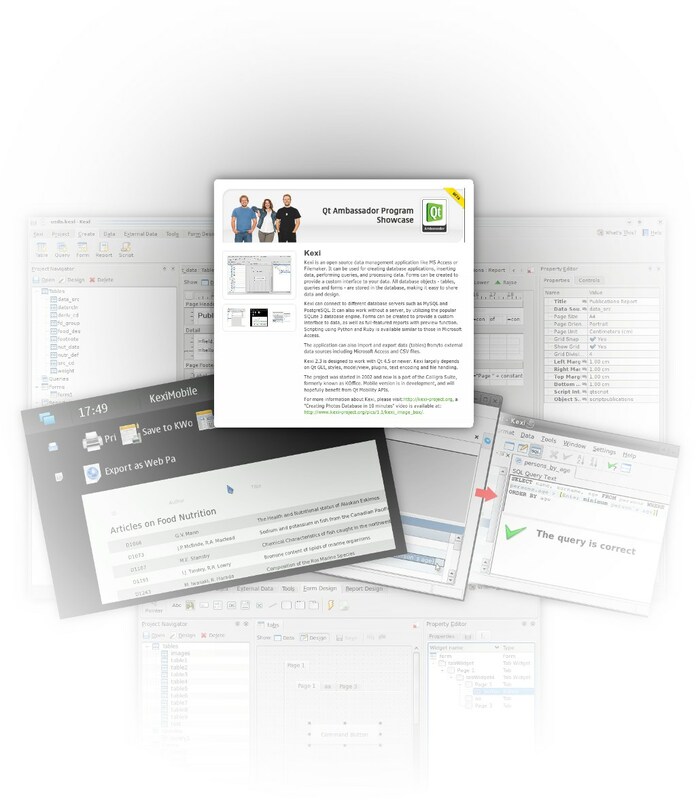 The reasoning, from the economical to the technical aspect is provided on the KDE Forum. Or maybe there is some tiny support. If you look closer, those that in the ancient days called themselves VB/VBA developers can find quite a few similar concepts in Kexi, regarding the object model and the way how the scripting language works. So switching to a new tool does not mean dropping all the knowledge and proper habits. Expect more entries from the front of Kexi integration with maps using Marble widgets since this task has been selected for the Google Summer of Code 2011! Radek Wicik, who just recently joined the Calligra team works on this project. His early attempts have been demonstrated in April during the Calligra Sprint. And he shares his progress info on dedicated blog. Even if you are certified Qt developer already, I definitely do not recommend to stop but continue the certification effort. Note in bold: no official plans here, however many continuously maintained software projects start with N+1 version development long before N version is discontinued. 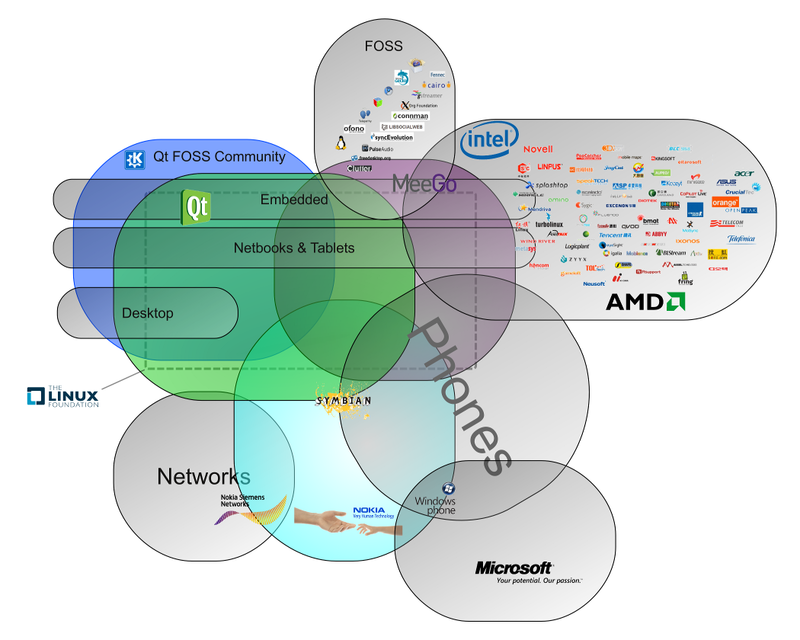 So yes, I really think the current works at UX level are "the" KDE 5 development. Transition to KDE 5, whatever it means, is a process not just one atomic step. 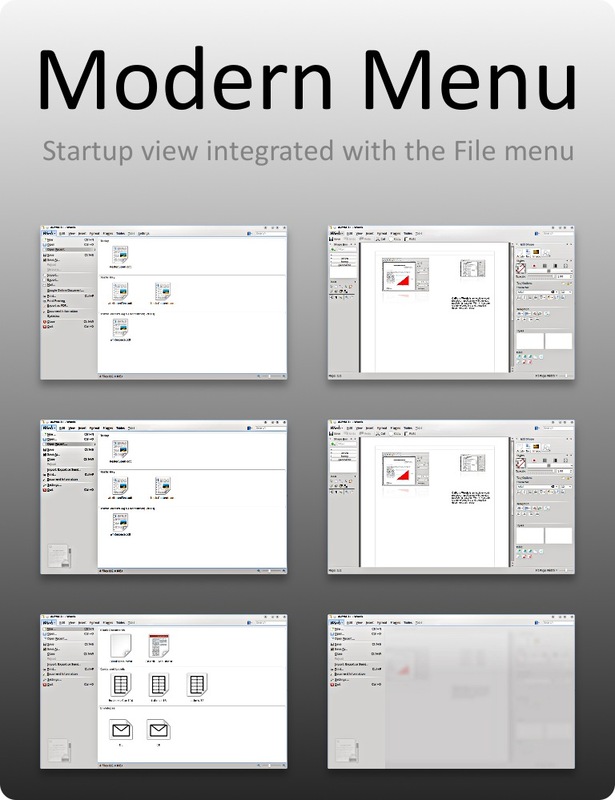 Today a follow up of the previous entry about fruits of the Calligra Sprint: Modern "File" menu merged with start-up view. The ideas were much older but it all started to take shape in January 2011. First, some analysis and mockups born. The recipe is a draft only but shows the taste. Thanks for the opportunity of presenting Kexi as the official Qt Ambassador Project! 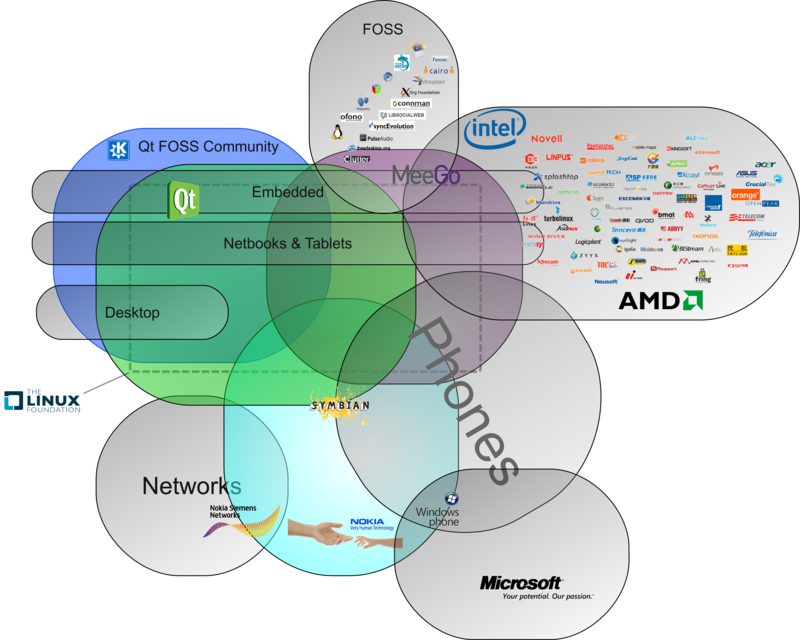 Since 2002 it benefits from the solid foundation of Qt (and KDE of course)! Short story: In the last day of 2011 Kexi reached the 2.3 release as the other KOffice applications. Versions 2.4 and newer will be developed distributed within the Calligra suite, meaning it stays within the team formed by the same awesome, welcoming community. What changed? Calligra widens the scope of the activities to two main things: offering components for 3rd-party developers and enabling deep customizations of the code base, so new applications can be developed. 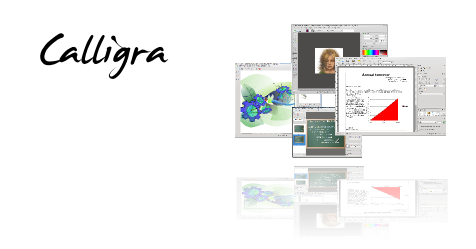 Desktop versions, as before, are the main incarnations of the Calligra applications. This process has started spontaneously long ago and Kexi is a part of it too. One thing is Kexi Mobile subproject, already active within Kexi as you can see below. Another is the high-level database handling library Predicate, successor of KexiDB. Predicate found its way into KDE Playground's git as Qt-only component with wider scope than QtSQL (e.g. you can also define/create databases). Because of the origins of the Predicate project, I will usually write about it in the same blog entries that are devoted to Kexi. "Let any good code you commit come back to you redoubled"